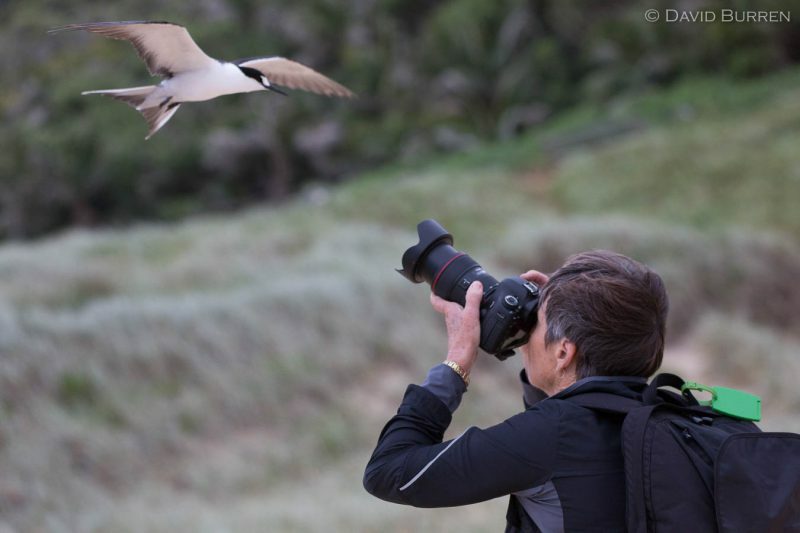 One of our workshop participants getting up close and personal with a tern. Australia, Lord Howe, wildlife. Bookmark.